Personal Trainers..Need a place to train your clients? innovative, effective and trusted in the country. Our personal training experience dates back from 2000 and is certified through NASM, APEX, AFAA, and NCEP . We are very knowledgeable about the latest fitness techniques as well as trains athletes in sport-specific training, Powerlifiting, Bodybuilding, Fitness/Figure competition, StrongMan,and Bootcamp style training. 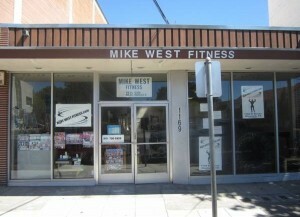 With all this experience and training, Mike West and his staff is more than qualified to assist you in reaching your fitness goals.